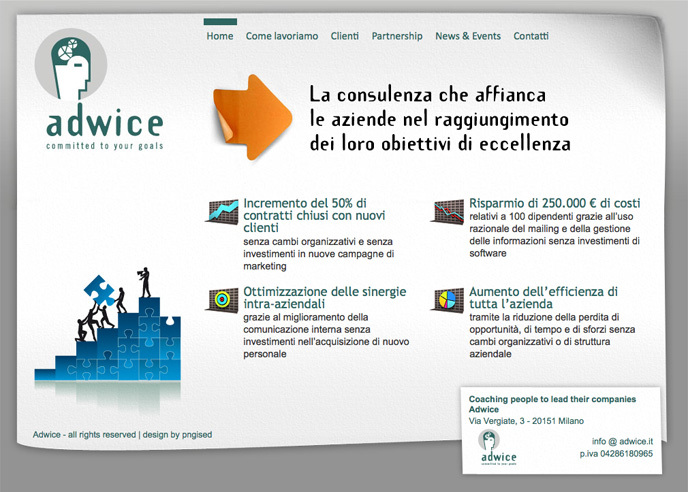 Adwice is a consultancy Italian Firm. 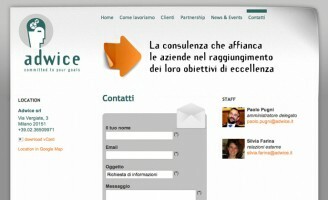 I develolped the custom site theme using Wordpress as CMS. 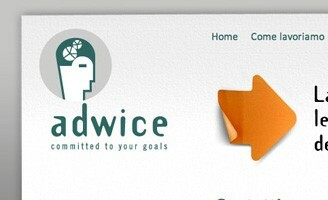 I provide a unique design and Xhtml/Css coding service.